Here's another one to add to your beauty books: pig collagen! 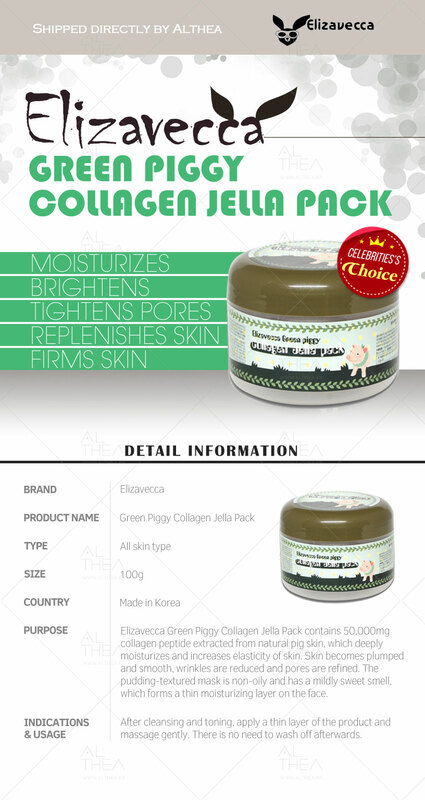 Elizavecca's Green Piggy Collagen Jella Pack contains 50,000mg of the good stuff to moisturize and improve the elasticity of the skin. 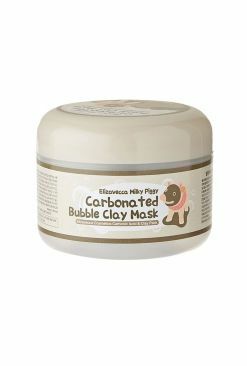 This pudding-like mask doesn't leave the skin feeling oily and helps reduce the appearance of pores and wrinkles. The skin is left feeling plump, fresh and bouncy to the touch! 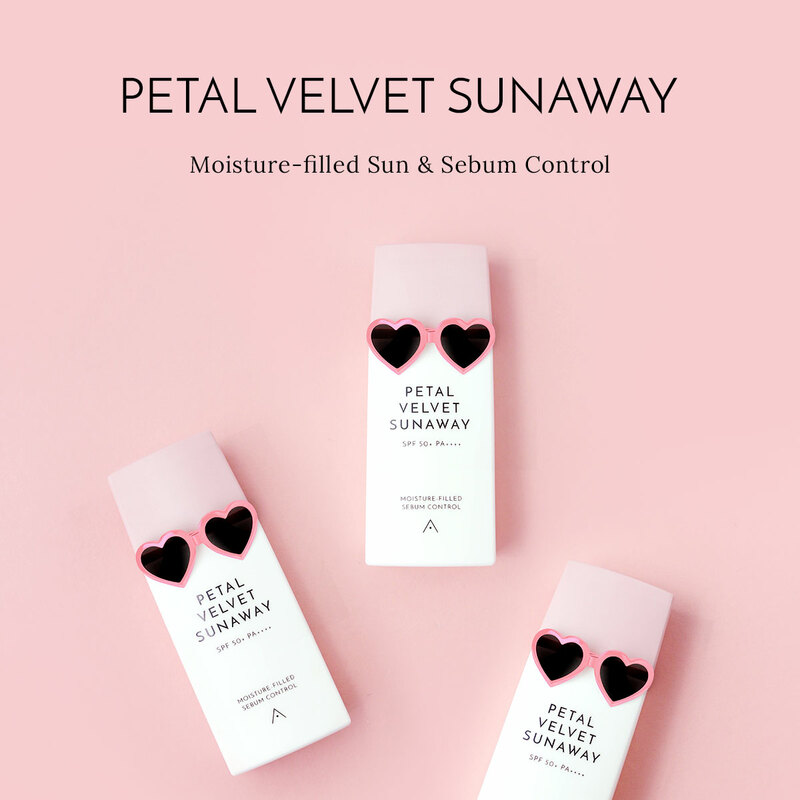 Apply an even layer onto the skin and massage in till fully absorbed. No need to rinse off. Use it during the day or at night as a sleeping mask.